Over the past two weeks, we’ve shown you how to start and publish a blog. Now, in our final blog in the series we show you how you can make an income from it. 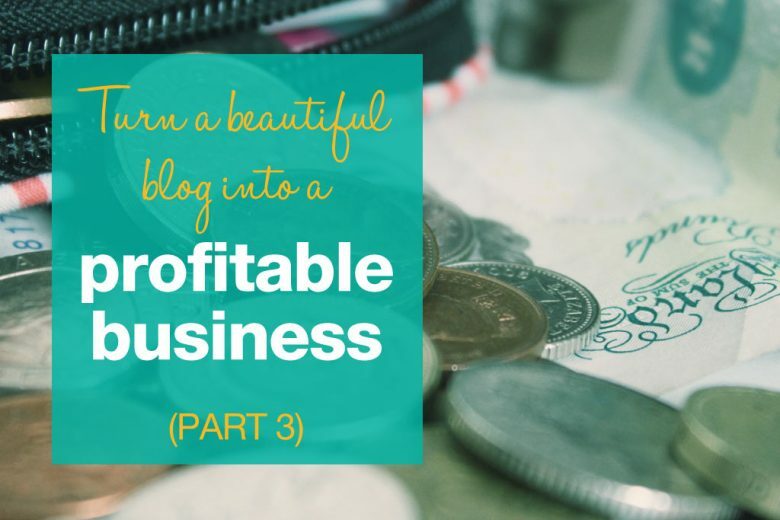 In the third of our three-part series on turning a beautiful blog into a profitable business, business and creativity coach Clare Greig suggests a number of ways you can monetise your blog. Your blog is attracting attention and readers are interested in what you have to say. Now could be the time to start thinking about how to start generating an income from your blog. Many people think the obvious way to make money from your blog is to put up a few display ads or have affiliate links etc. However while there are some successful blogs whose main income comes from advertising, to make any kind of decent money from a blog in this way you need to have high traffic. I am talking thousands of people visiting your website every day – and let’s be honest for many personal blogs that kind of traffic is unlikely in the first two years. So I wanted to give you examples of all the different business models below. Often we can create lots of different revenue streams and throw everything at the wall to see what sticks. Try to look at this way. 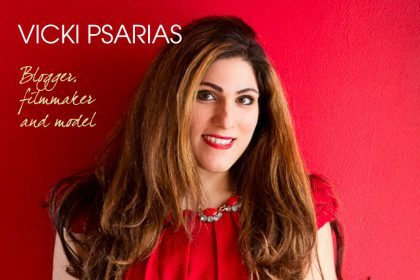 You have sparked an interest by publishing your blog and getting followers. You are helping other people see life through your eyes. You have created an audience of potential clients, people you can help, because in some way you are further up the mountain than them. Your journey is a few steps ahead and you are giving them tips or insights. Coaching is the second largest growing industry in the world. There are health coaches, life coaches, business coaches, relationship coaches, career coaches and many more. Whatever you are blogging about, see what niche it falls into and look into furthering your knowledge and getting a coaching certificate. That way you can help others to improve areas of their life that you have experience in. Coaching is an incredibly rewarding job and very easy to run from your laptop running sessions via Skype or face to face. You could also look at running online courses, group coaching programs, live workshops, webinars etc. The list goes on. There may also be a place for a creative skill such as dressmaking, interior design, guitar playing, cooking, painting, writing etc where you can teach others your skills via your website or physically. You can teach with videos, worksheets and one-to-one sessions etc. You could be a freelancer or consultant in an instant! A marketing manager can become a marketing consultant, an executive assistant can become a virtual assistant. A graphic designer can become a freelancer. For example if you have been blogging about women and careers then you could set yourself up as a virtual assistant, copywriter or graphic designer on the side. Create a sales page on your website, demonstrate your knowledge, set up your social media pages and you are ready to roll. You can be quoting your first clients straight away. The directory is a very traditional business model and a tool that we need every day. The traditional model of printed books has been replaced by search engines. Yet there are online directories for niche areas like day spas, restaurants, creative freelancers, domestic help, venues for hire etc. Many of these have reader reviews which is a fantastic resource for people who need help choosing. Find a niche area that you love, add a simple directory plug in and create an online directory. You can charge businesses to list in the directory and have display advertising and/or affiliates as a back up income. You could also organise events for your industry, bring together guest speakers and sell tickets to your audience in different cities. Consider creating an online shop as part of your popular blog. You could sell anything from wooden toys, homemade dresses, merino wool jumpers, teapots, custom designed chairs, shoes from Spain or outdoor furniture from Bali etc. Keep in mind that this business model may require more financial investment up-front, safety testing, delivery, postage and storage solutions. However the beauty of an online store is you don’t need a retail space, sales assistants and it’s open 24/7. Perhaps there is an smartphone app idea that springs up off the back of your blog? There are so many ideas for software programs springing up all over the globe. 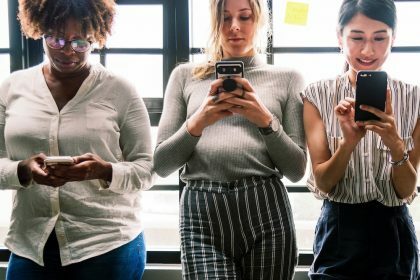 With a unique idea, there is a lot of money to be made creating smartphone apps or software programmes that makes people lives easier. This does however requires techie skills or the budget to pay someone else to develop for you. As I mentioned in the intro, there are a growing breed of bloggers who acquire sponsorship and advertising from brands and businesses. For example you could start a travel blog and get sponsorship from some of the travel and flight operators. It does require high traffic to your website, which involves adding a lot of quality articles, videos and tips on a daily or even hourly basis. 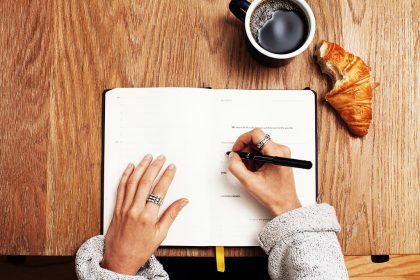 Then you would need to create a media kit to distribute to media agencies and PR agencies, so they can present your blog to the brands who may want to access your audience. Start thinking of your own money-making idea! 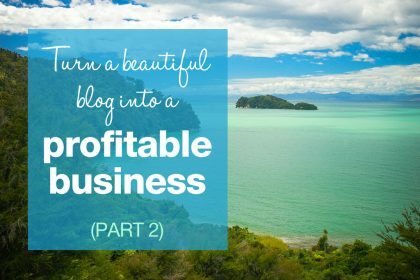 I hope this gives you some food for thought for turning your beautiful blog into a profitable business. Sometimes it can be as simple as just getting started, throwing different ideas and services at the wall to see what sticks. The beauty of working for yourself is you can naturally see what is working for you and what isn’t then run with the successes. 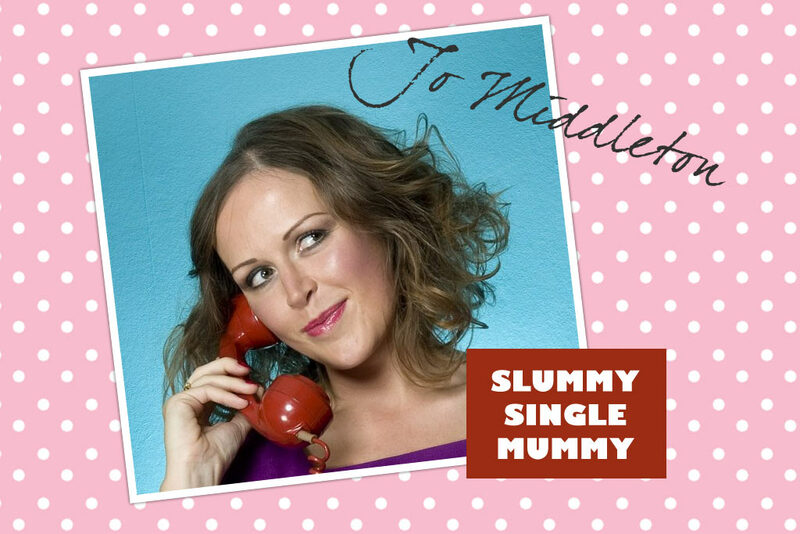 I wish you all the luck in the world with your amazing blogging business. Want to learn how to start a blog? Read part one and two in Clare’s series now! Business and creativity coach Clare Greig believes we can all be devoted mums AND smart, creative business women. Sign up here for tips, tricks and resources, and get your free copy of Big Ideas on Tap Guide.